If you are an Anime fan, then you are going to love this game! It’s a new doll creator game in which you get to make your very own pocket anime toy! Let’s get it started and begin the customization process by selecting your toy’s body parts such as the color or the skin, eyes, its mouth, freckles, scars and even a beard if you’re willing to create a male pocket buddy. Go on and create its gorgeous hairstyle by selecting from the different options we added at your disposal in our game, then go crazy with its outfit. Mix and match the tops and bottoms as you wish, accessories and complete its final look with wings, capes, bunny years, tall hats, jewelries and more. 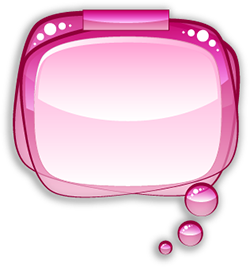 Have a great time playing the ‘Pocket Anime Maker’ game for girls!